I have always had a passion for serving others, especially those in Africa since I am from Nigeria myself, but I have always said I can do it later! This all changed when I was at church recently and heard a sermon focused on the Ugandan Water Project. In listening to the speaker, I realized how often I have taken clean water for granted, and felt God challenging me to witness His power! Now, I want to raise $3,600 for a rainwater collection system! 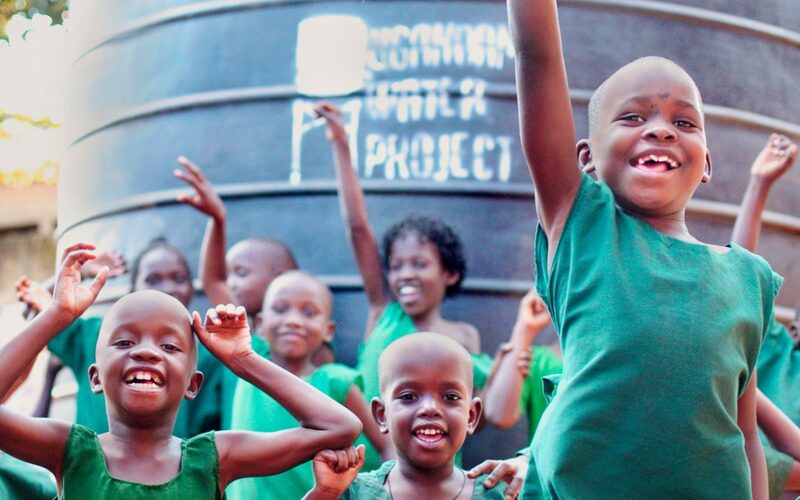 This water project will truly transform a community in Uganda educationally, physically, and socially. Please consider joining me in helping to give water and give life!